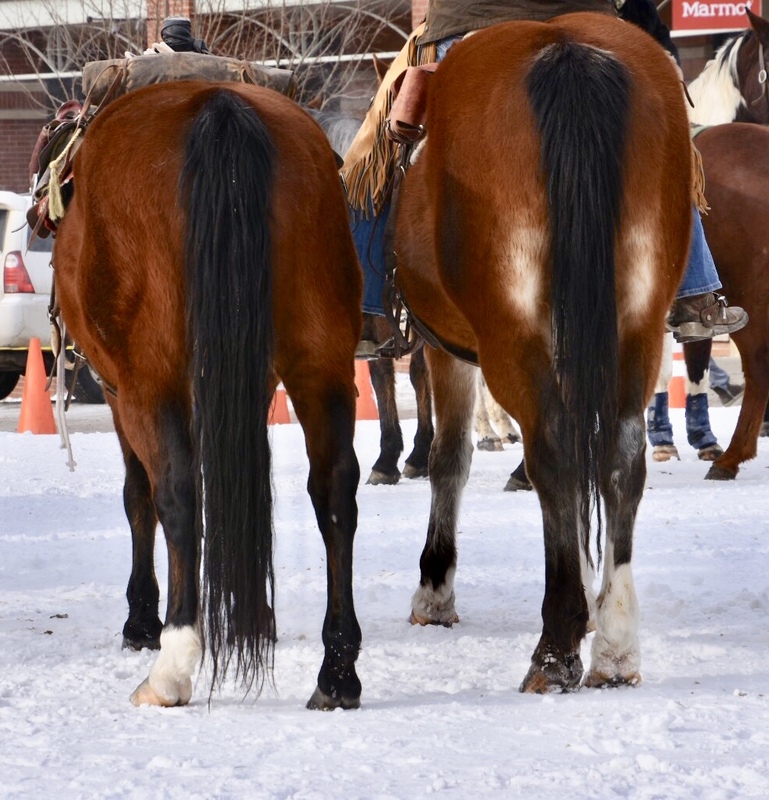 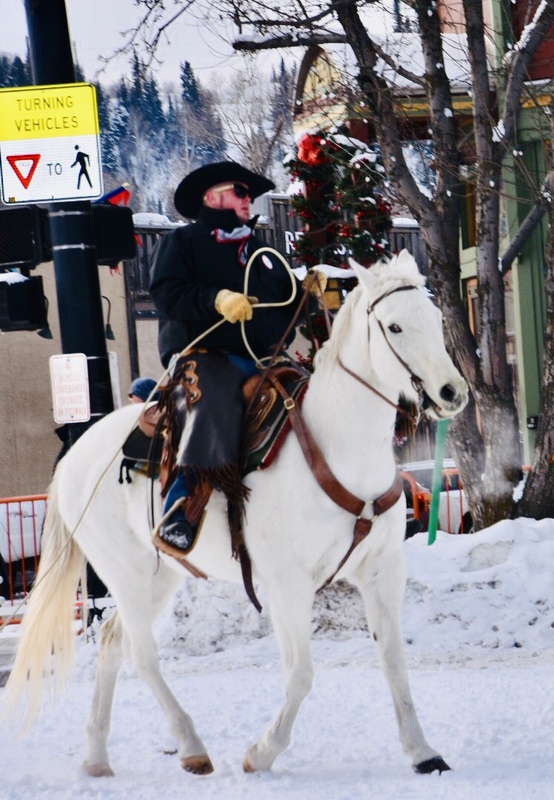 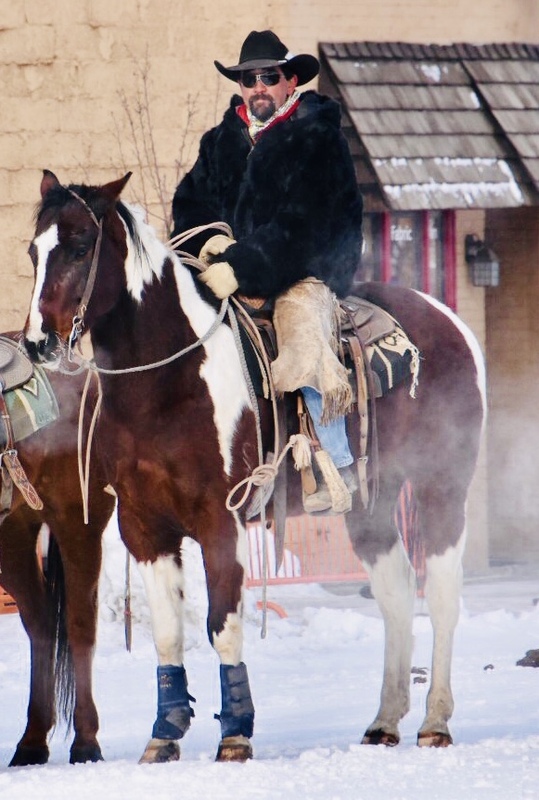 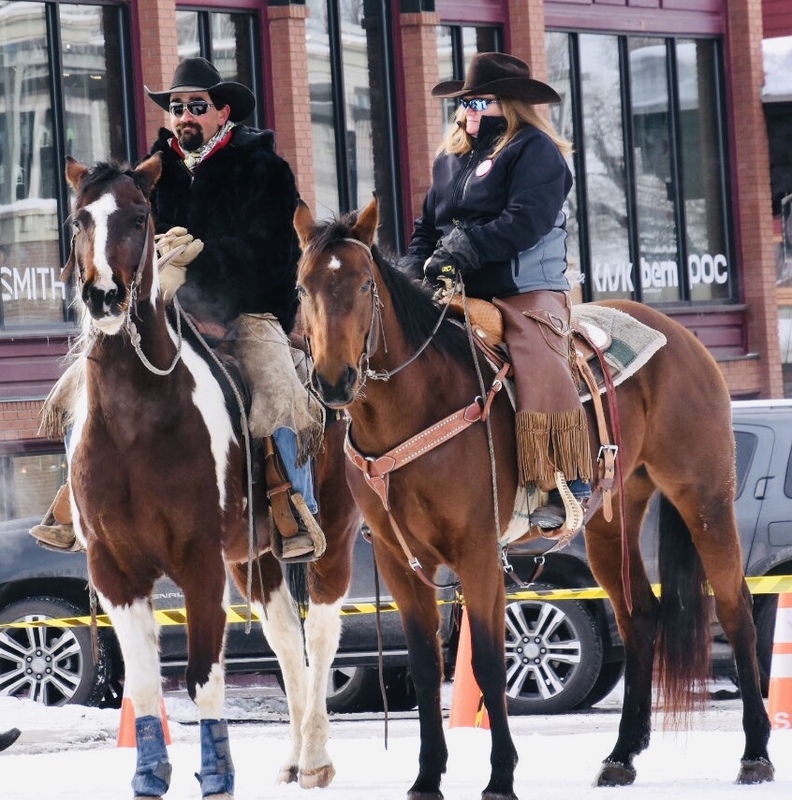 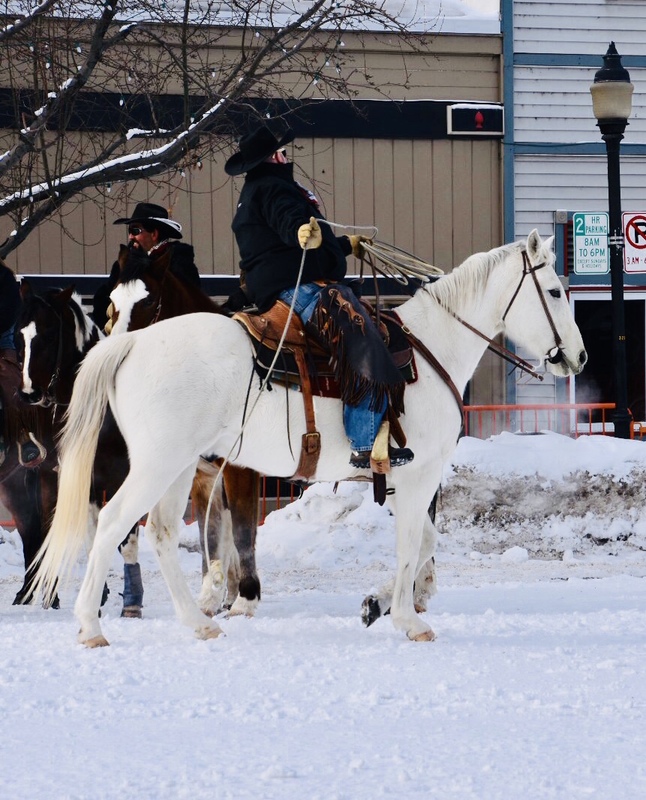 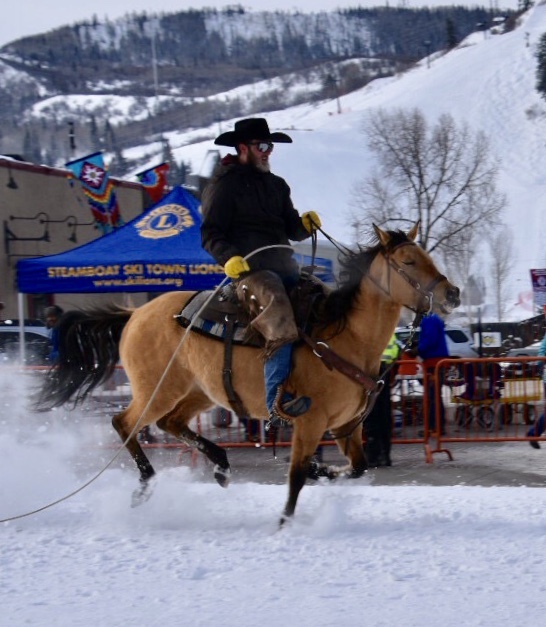 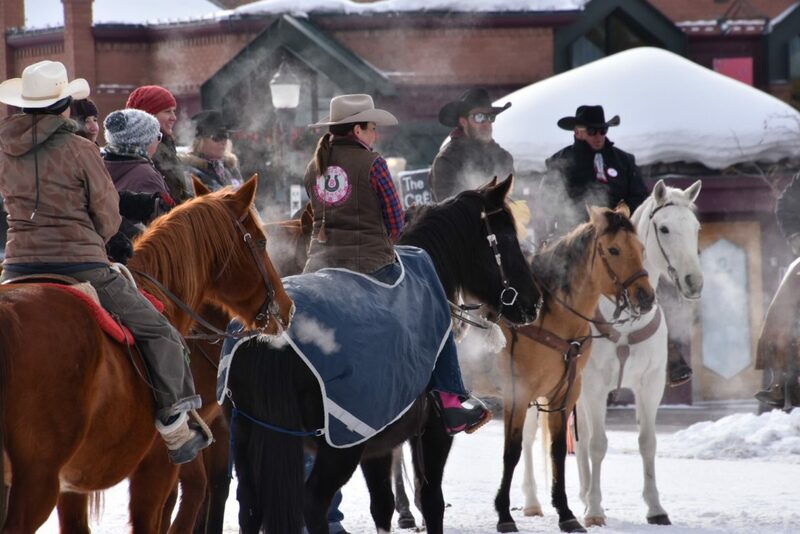 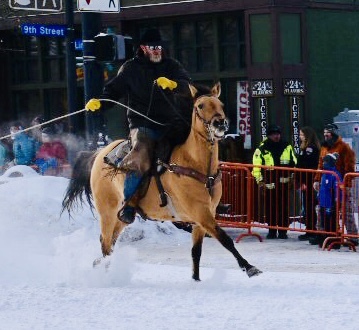 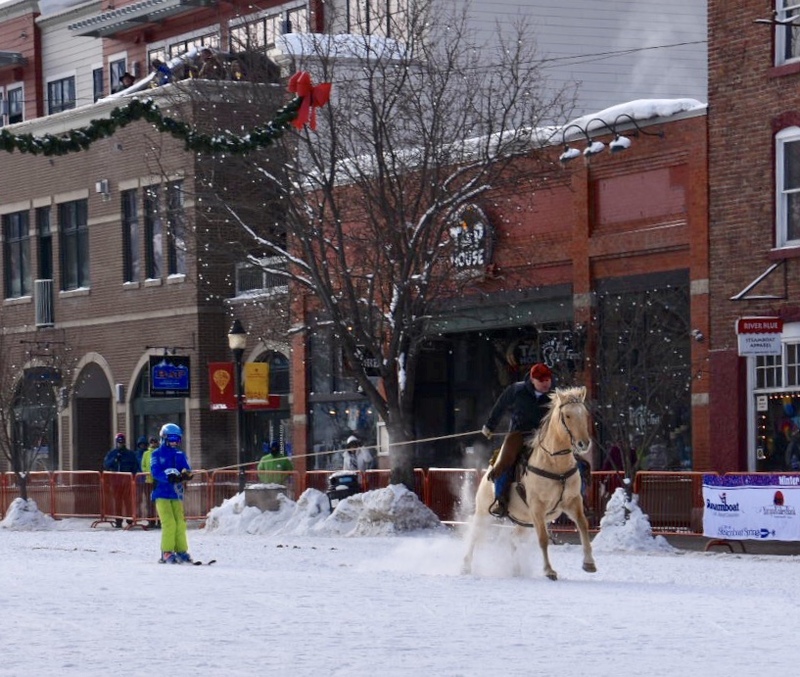 Jami Partrick shares photos from the 106th Winter Carnival Street Events in downtown Steamboat Springs. 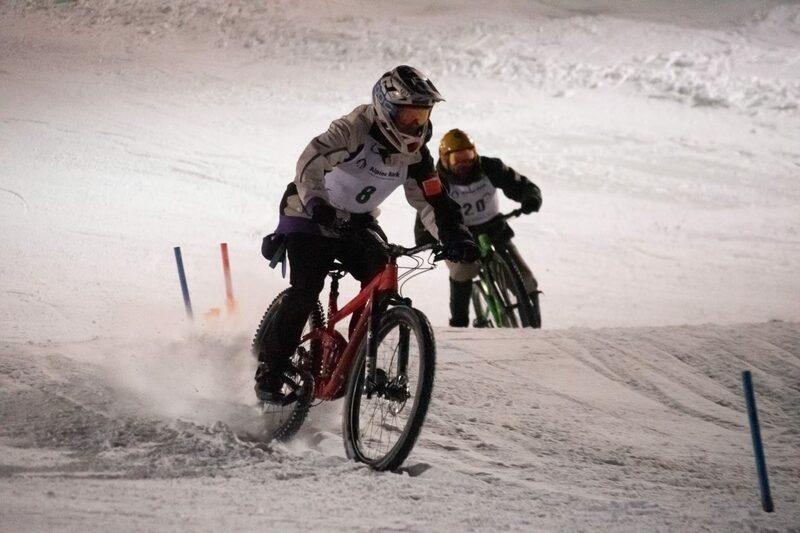 Two riders fighting for the lead in the slalom mountain bike race down Howelsen Hill Face. 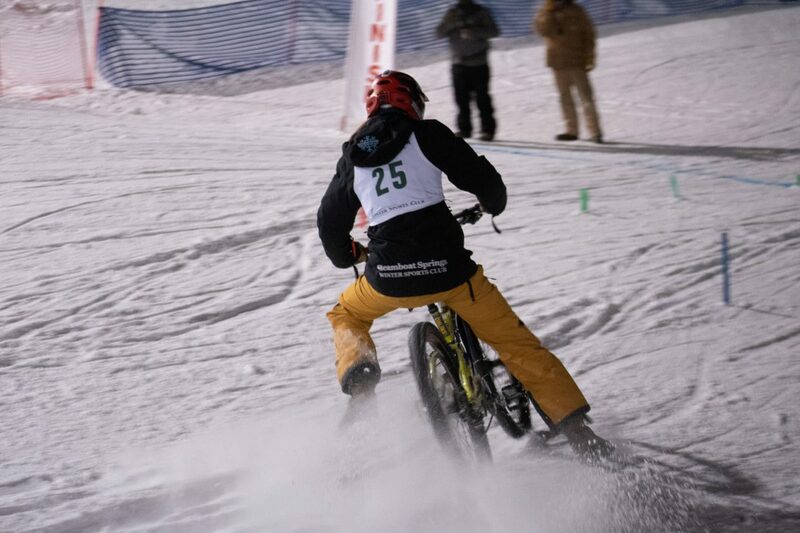 Anthony Mathey skidding into the finish line at the Johnsie Memorial bike race down Howelsen Hill face. 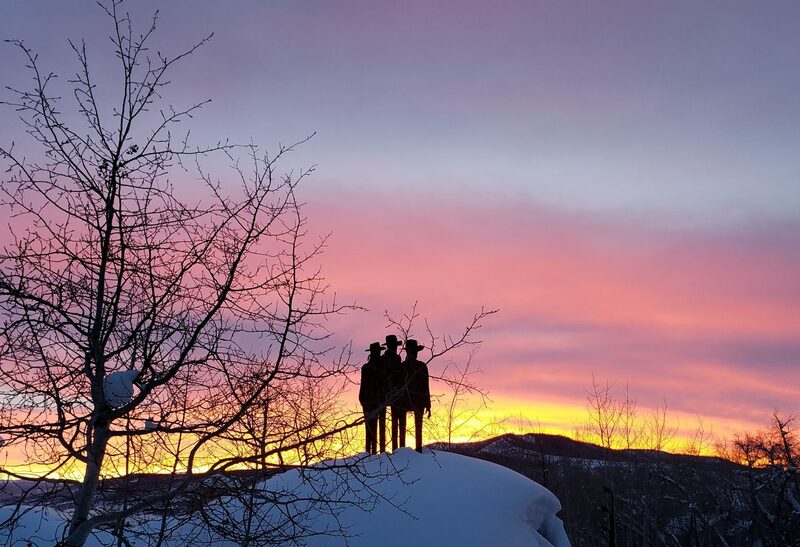 The sun sets over the sanctuary. 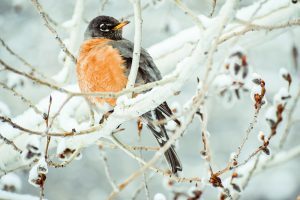 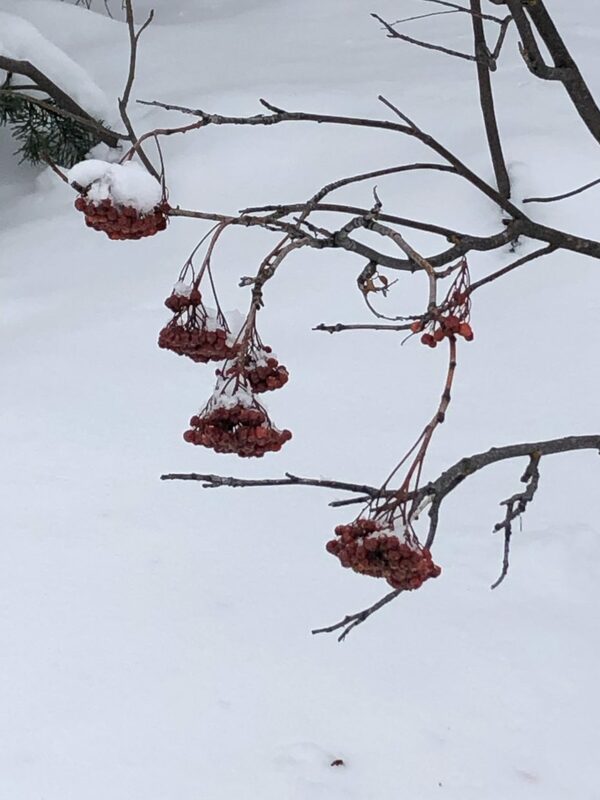 Berries are seen frozen during snowshoeing along Sarvis Creek. 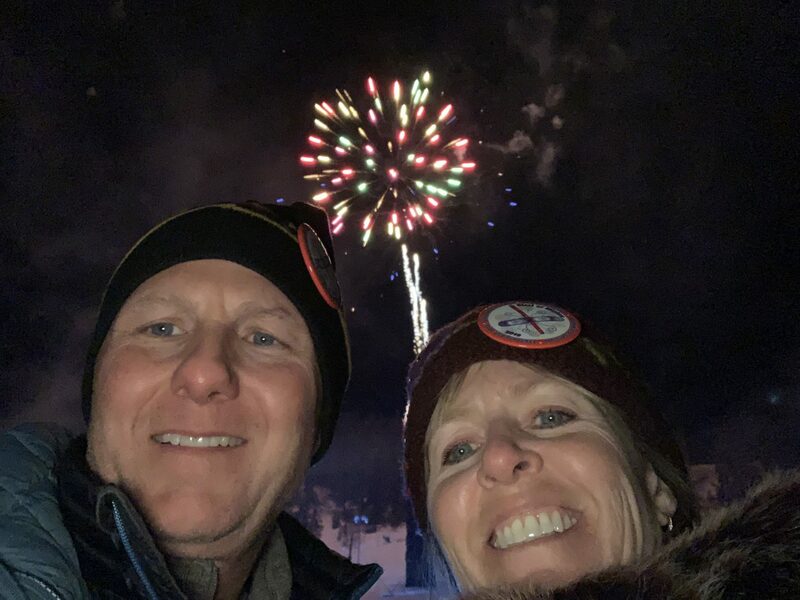 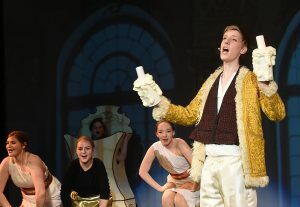 A selfie finds itself well-timed during the Nighttime Extravaganza during Winter Carnival. 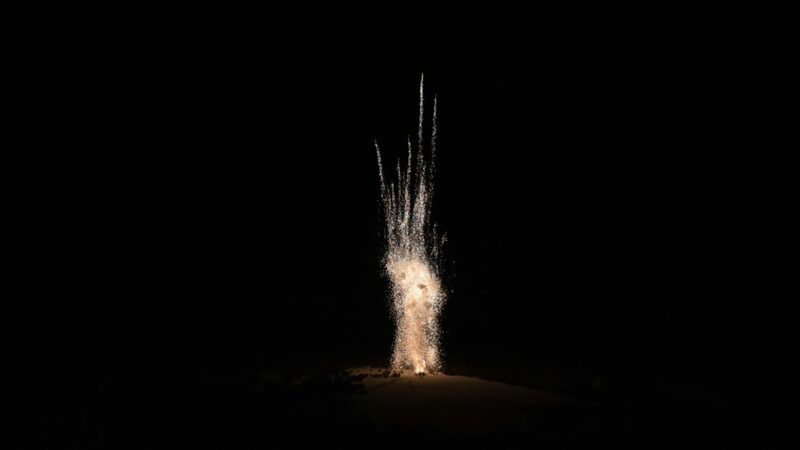 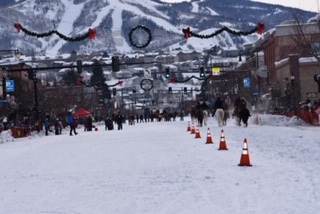 Fireworks shoot off during the Nighttime Extravaganza at Howelsen Hill during Winter Carnival. 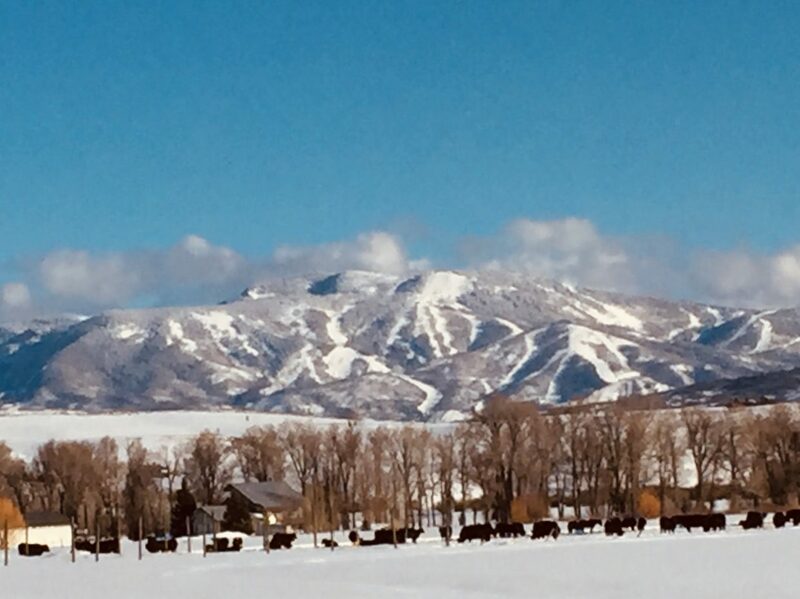 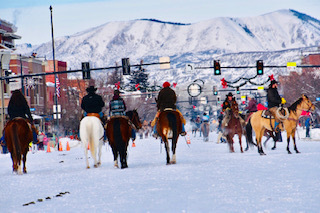 A herd of horses mingles under a Mount Werner horizon. 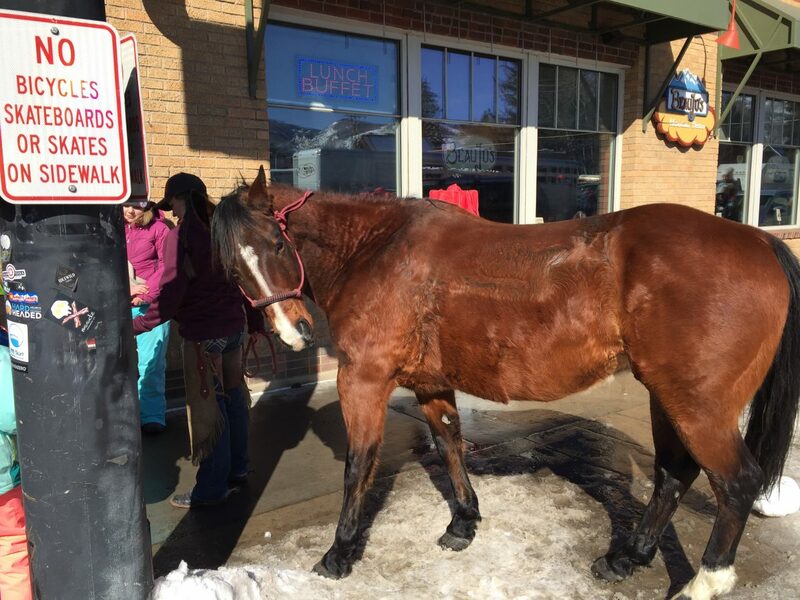 A horse hangs out on the sidewalk in downtown Steamboat Springs. 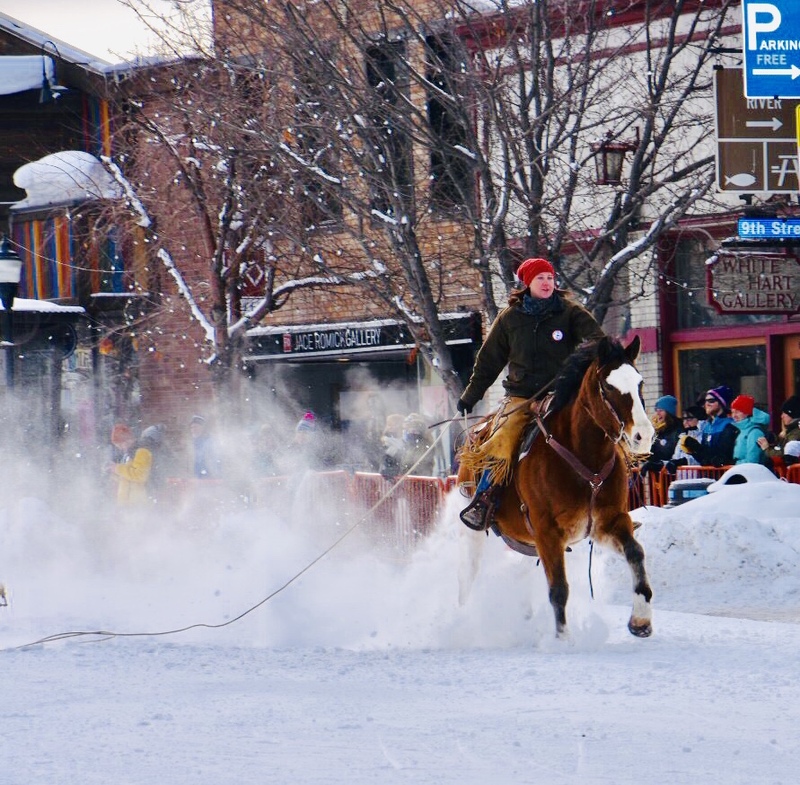 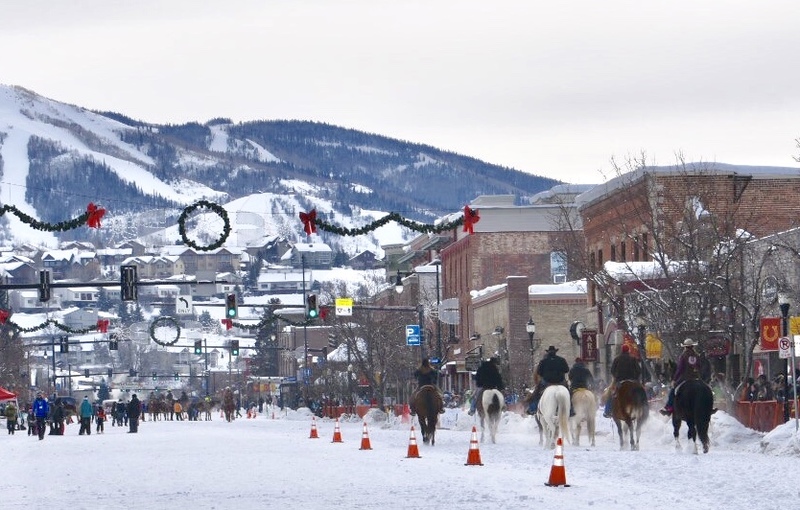 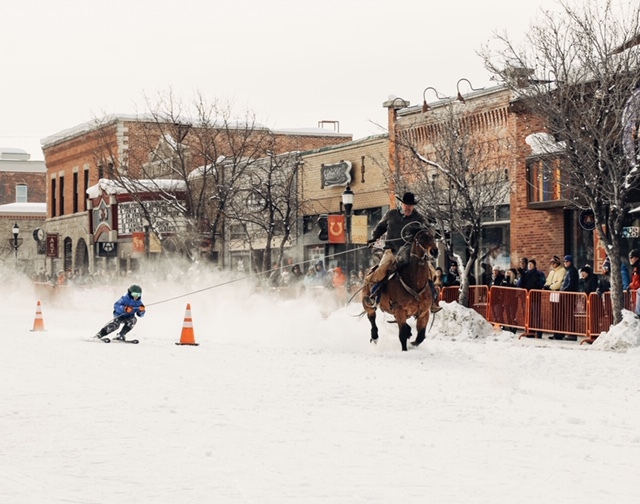 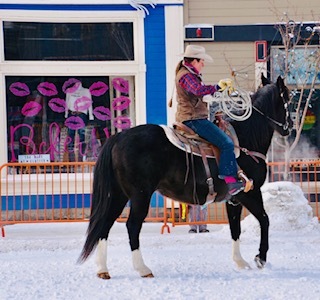 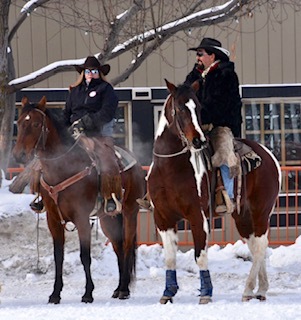 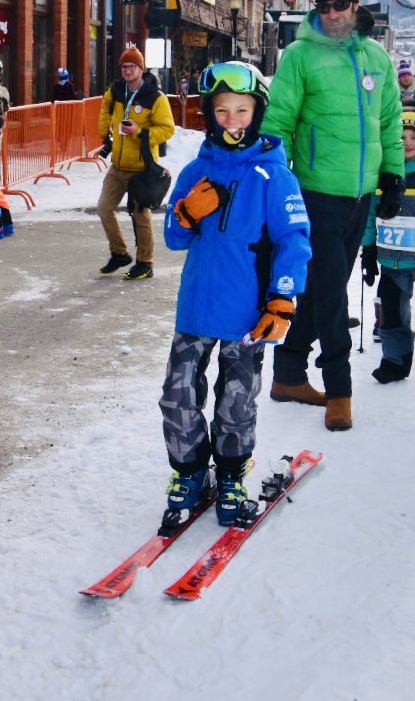 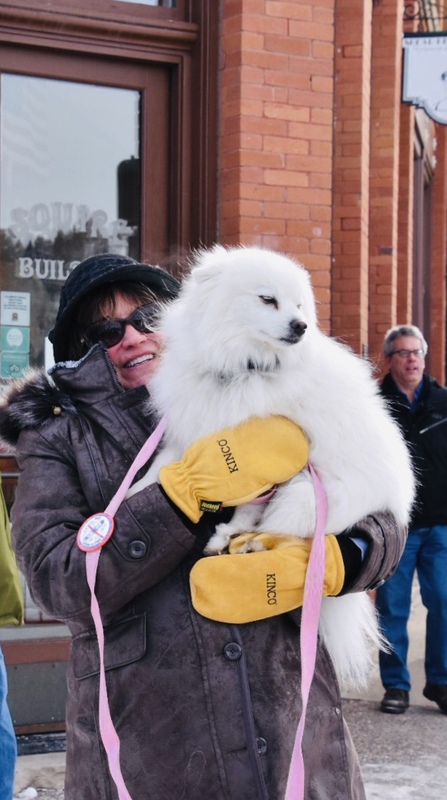 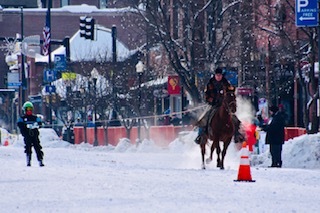 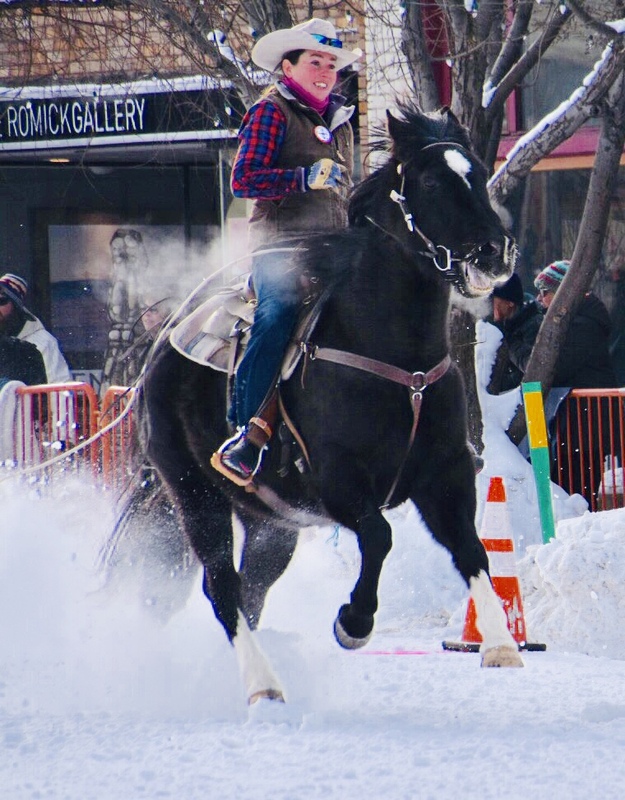 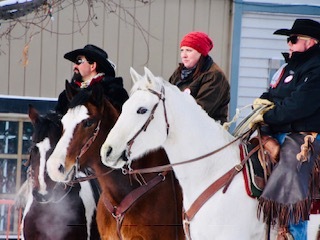 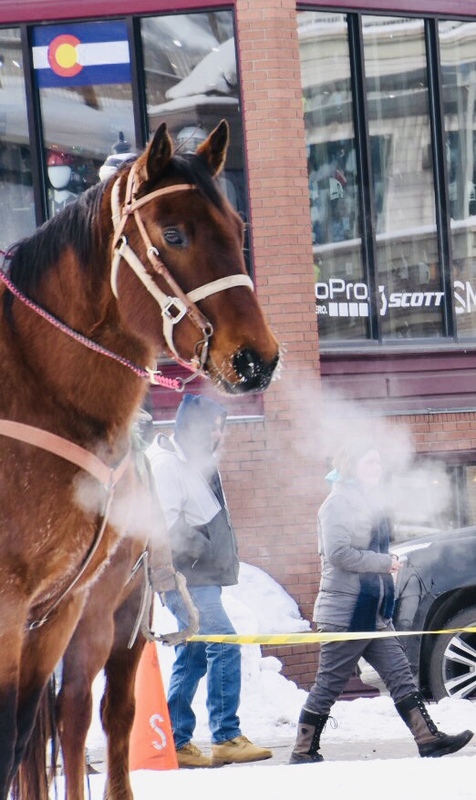 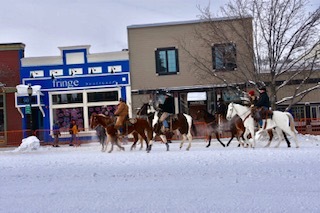 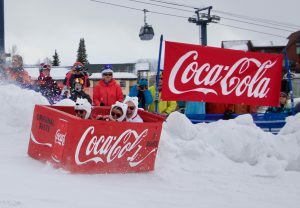 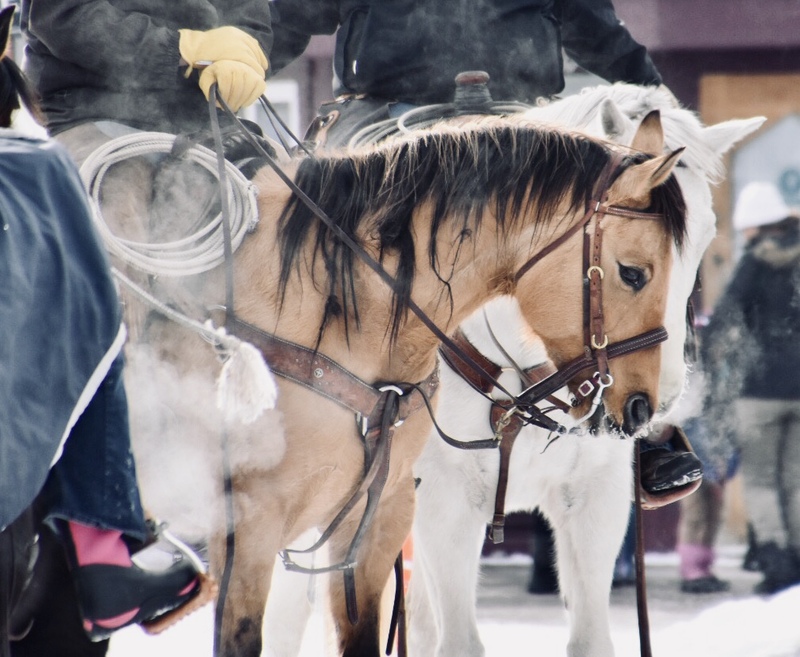 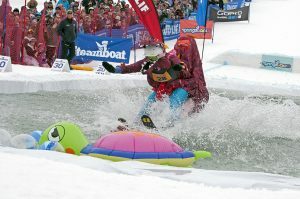 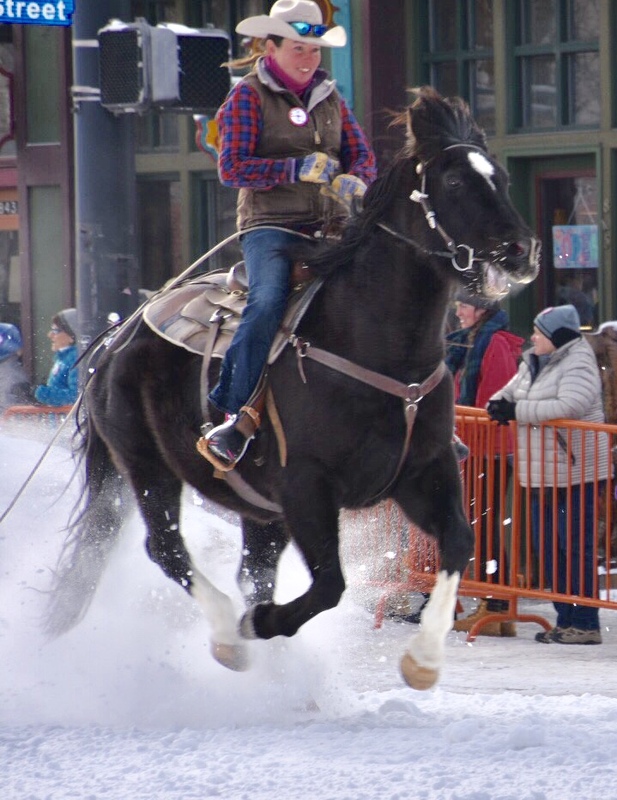 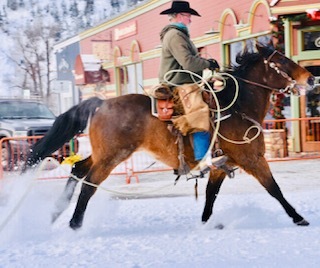 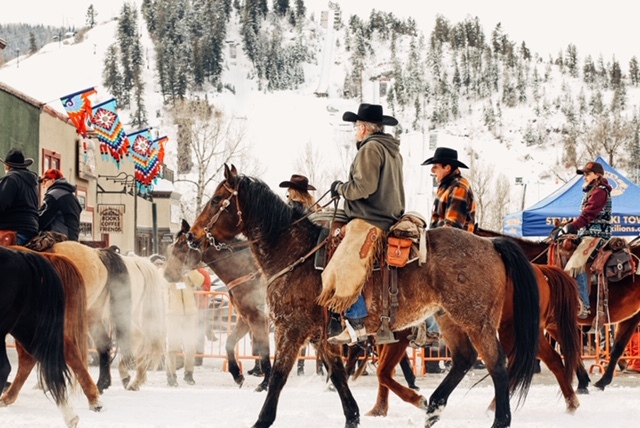 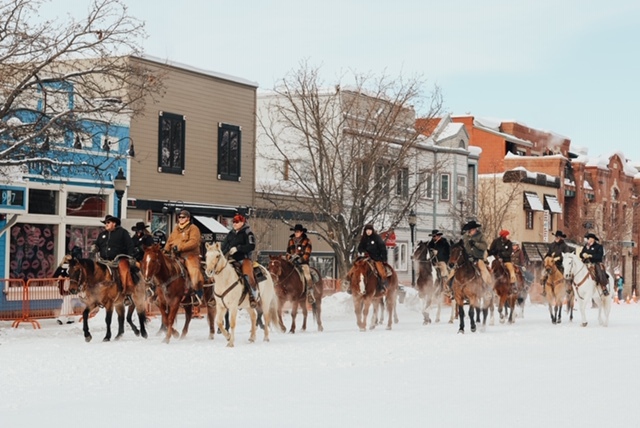 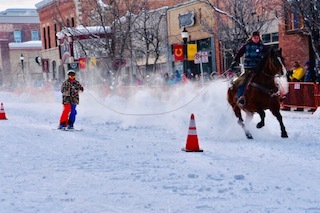 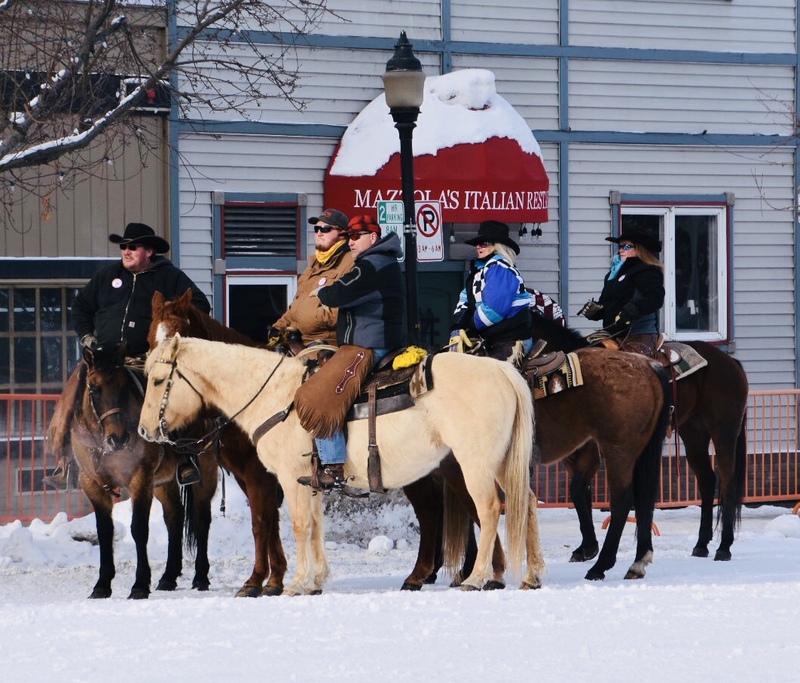 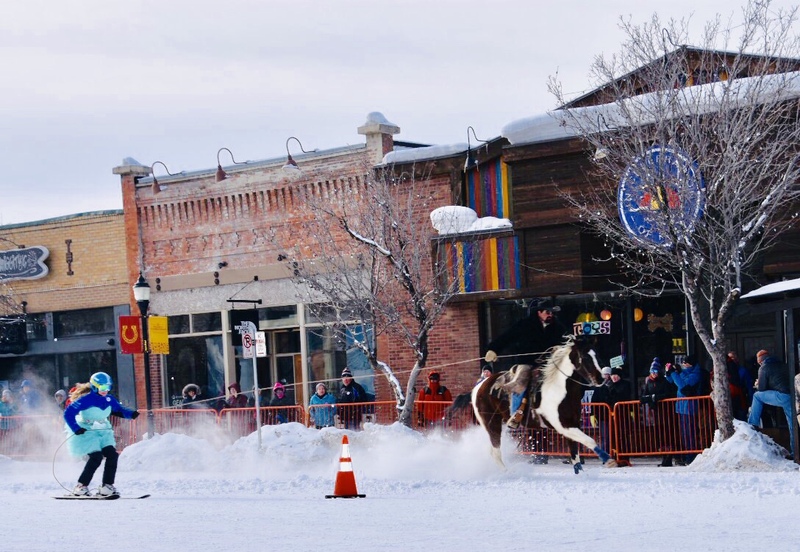 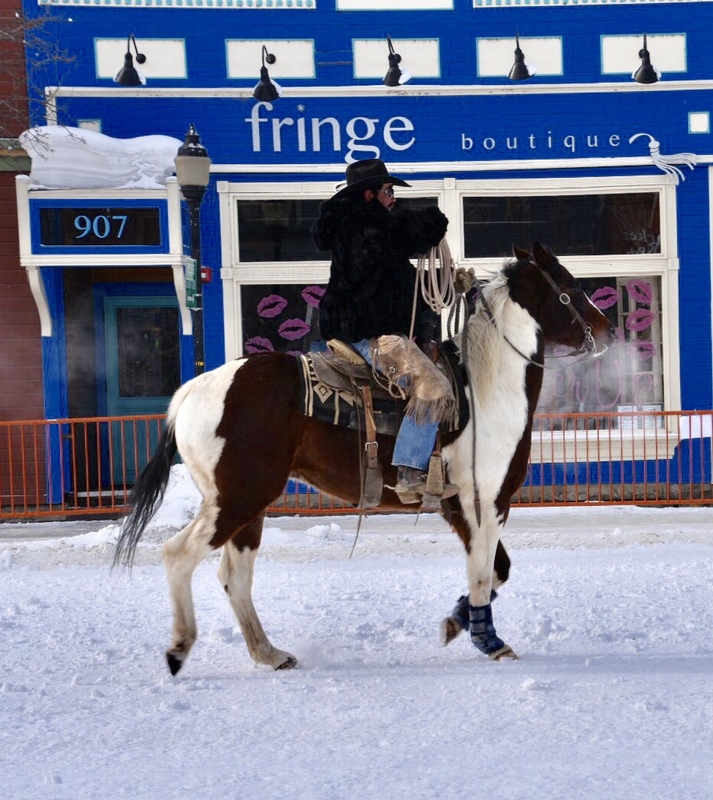 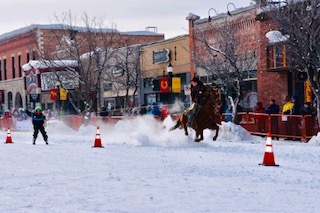 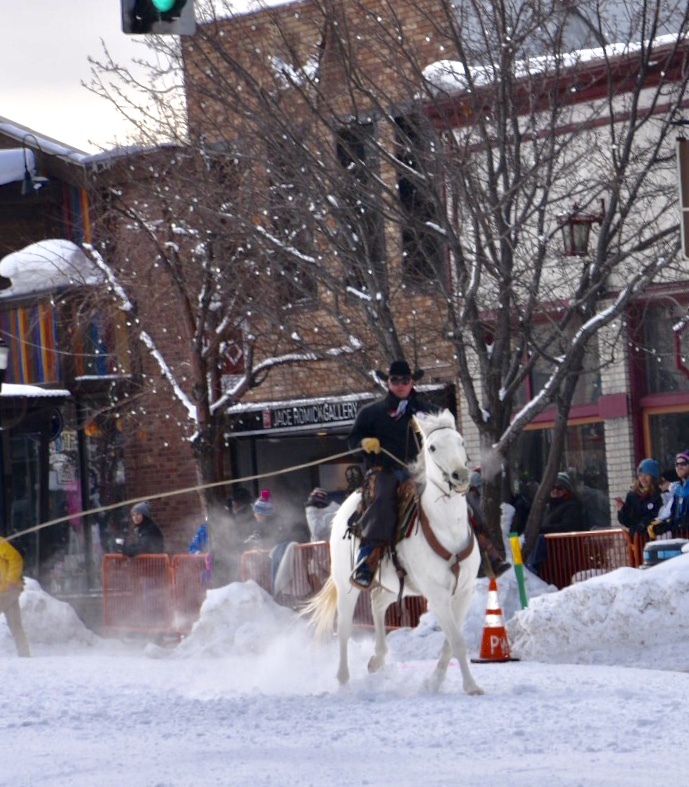 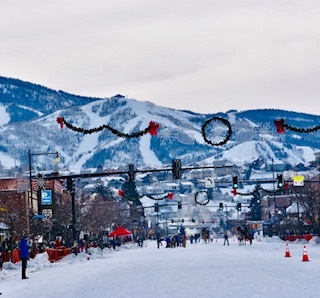 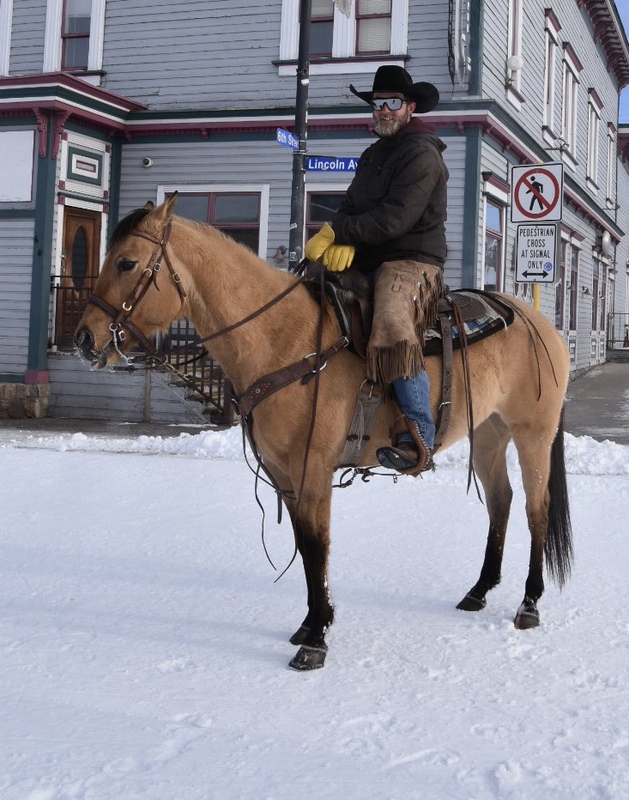 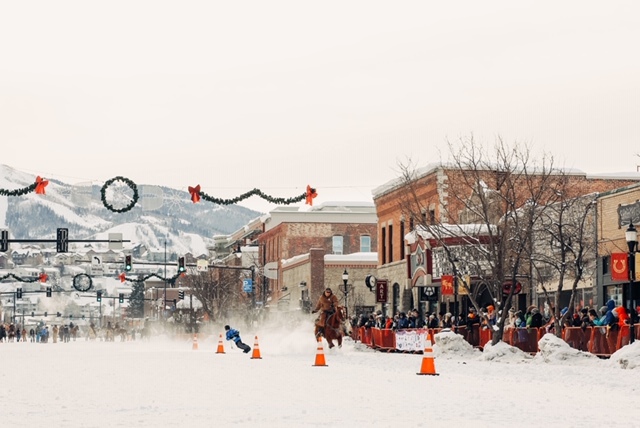 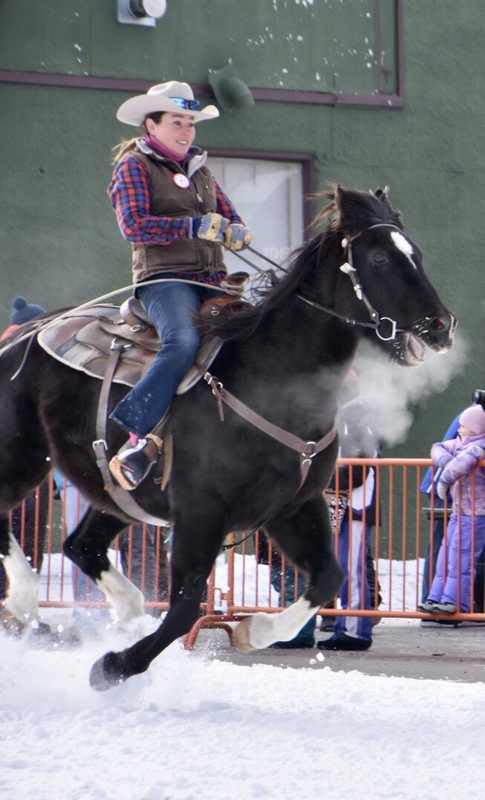 Kate Decker shares photos from the 106th Winter Carnival Street Events in downtown Steamboat Springs.